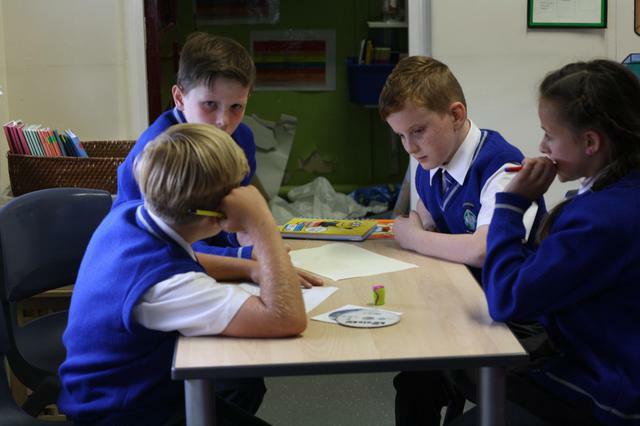 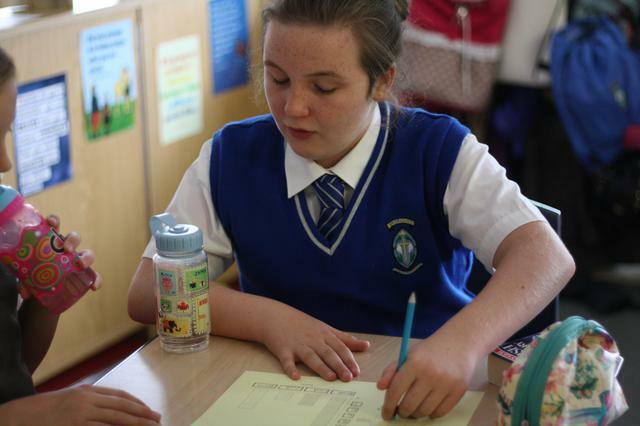 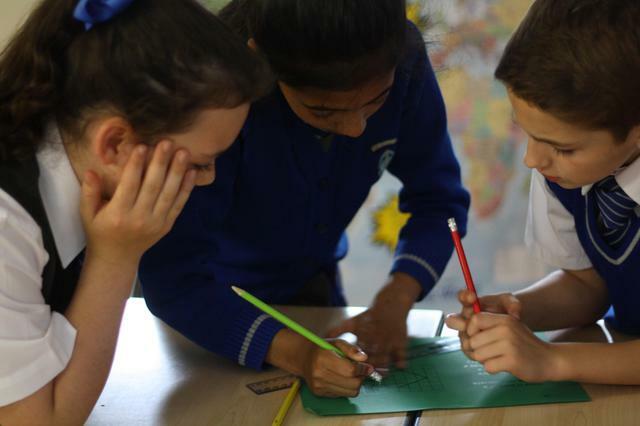 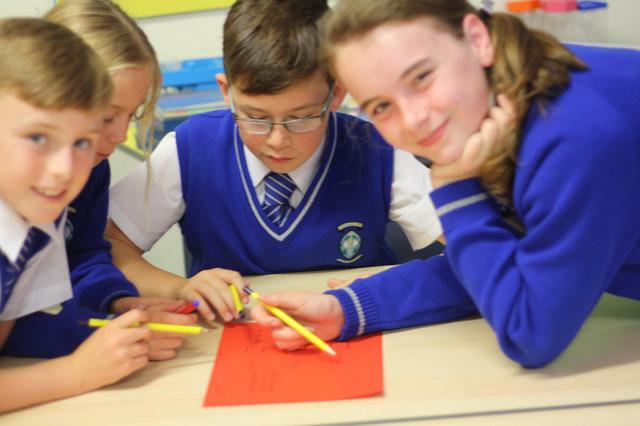 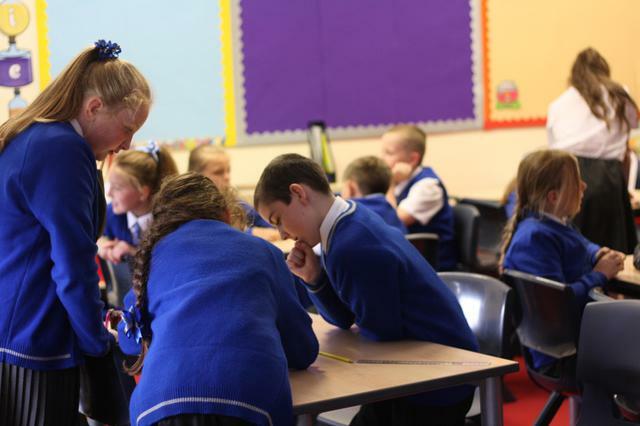 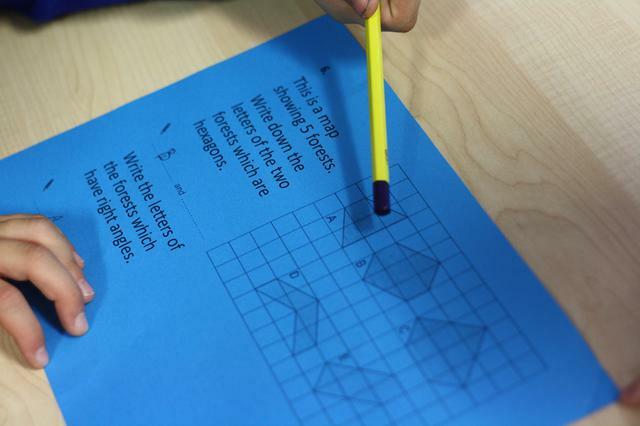 This week we welcomed Liverpool University outreach team to St Aloysius as they led Maths workshops with the children. 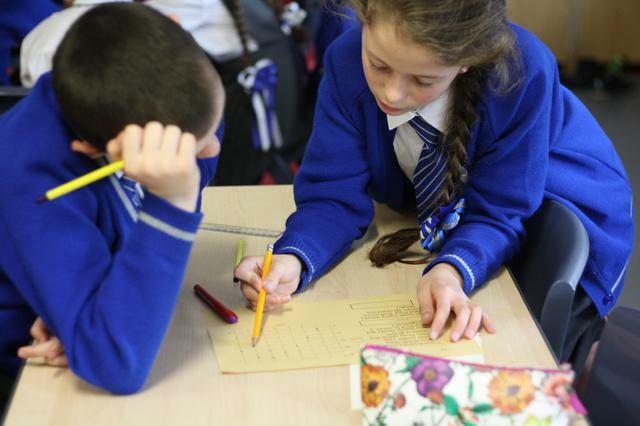 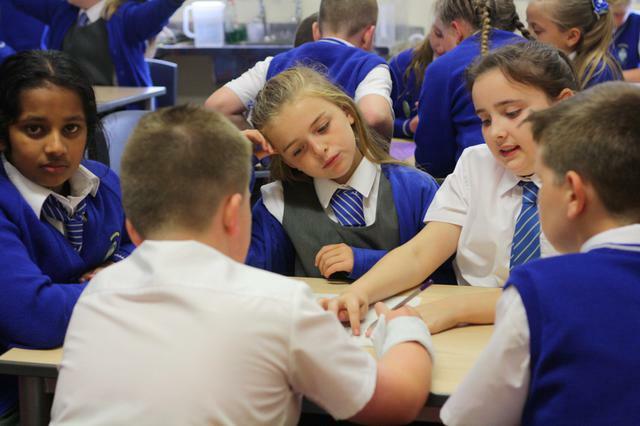 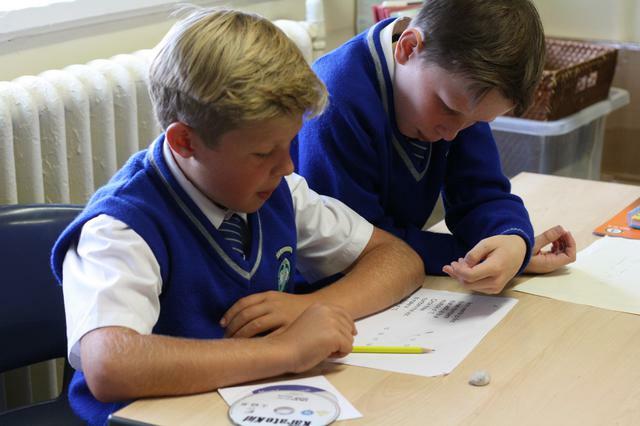 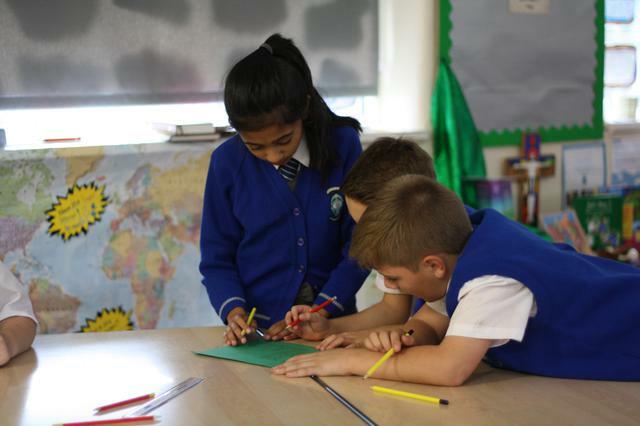 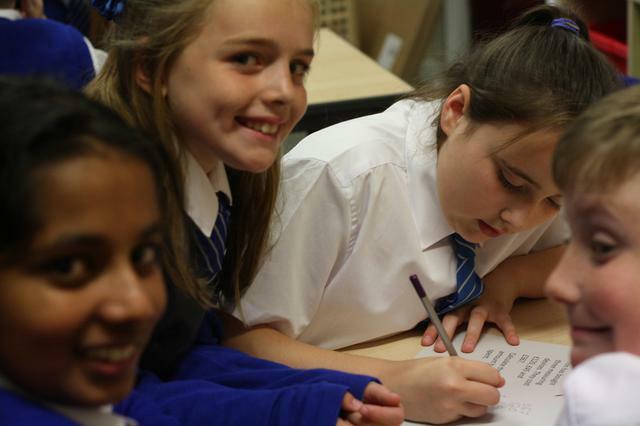 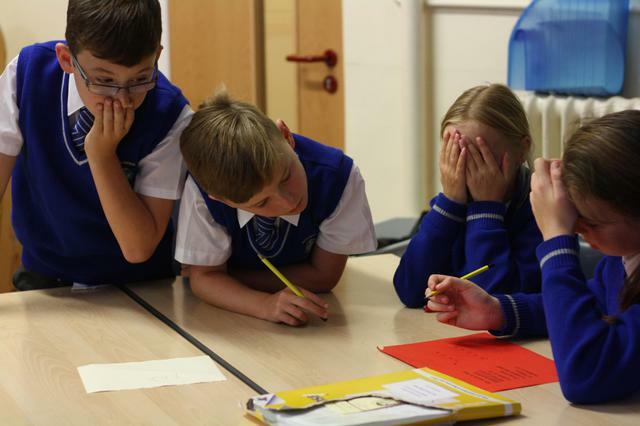 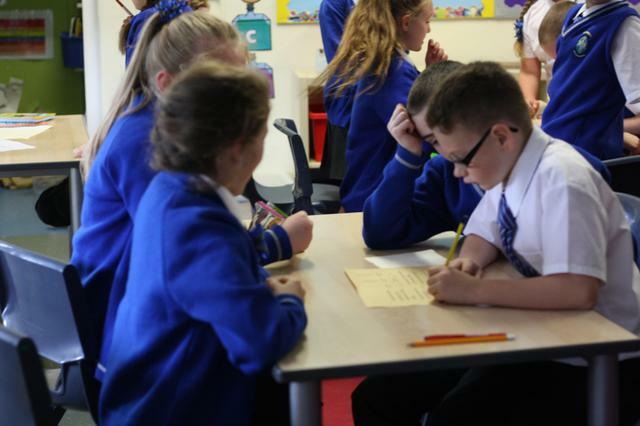 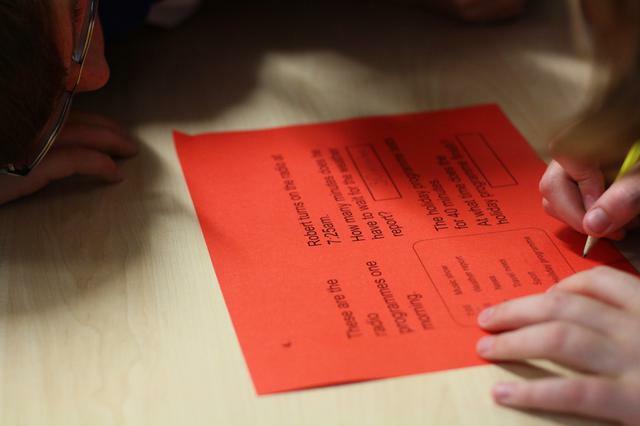 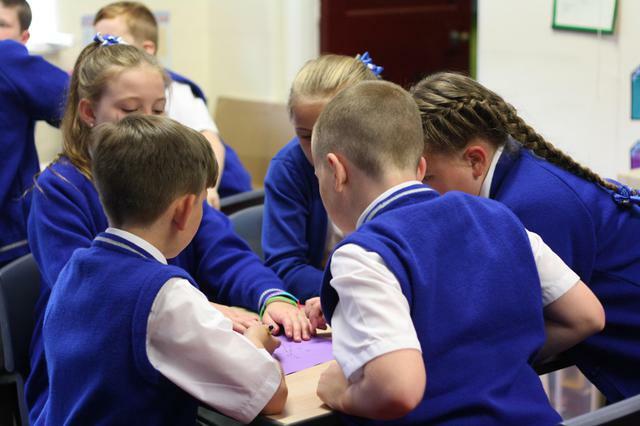 The children from Upper KS2 took part in a code breaking workshop this week, learning about morse code, enigma and how maths is used in code making and breaking. 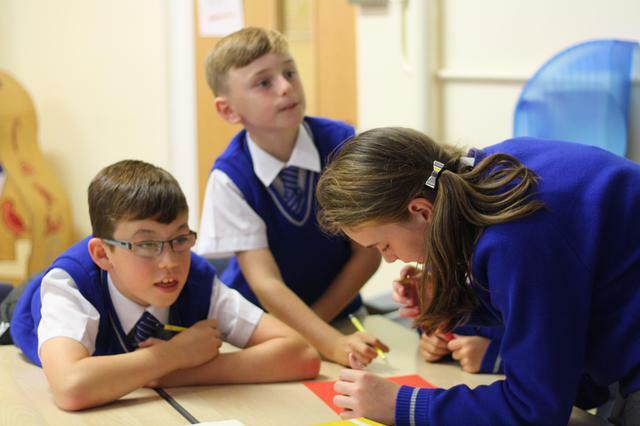 Lower KS2 took part in game show Maths, playing countdown and deal or no deal. 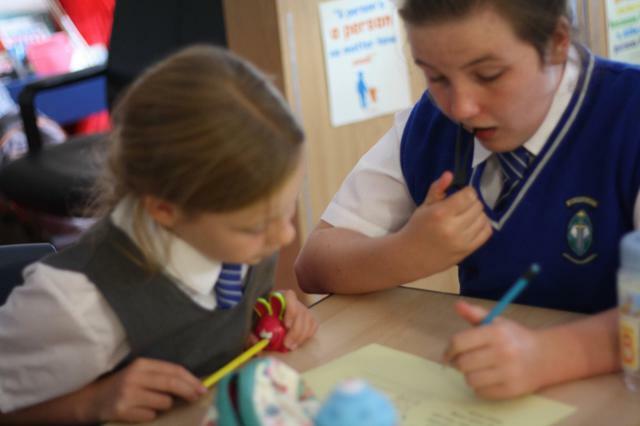 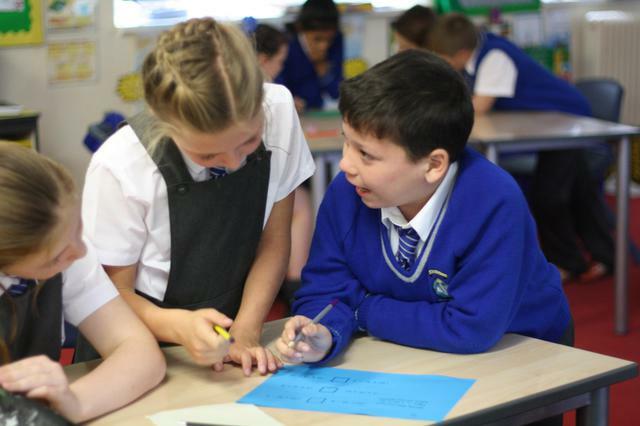 Next week they will be bringing the fun maths workshops to years 1-5, with Year 6 being peer mentors. 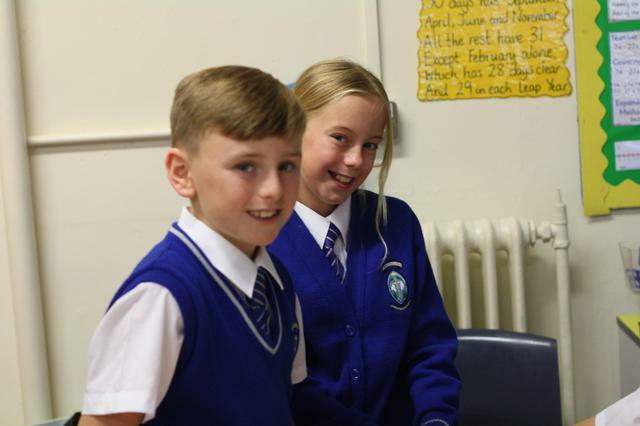 Parents are also invited to come along and take part. 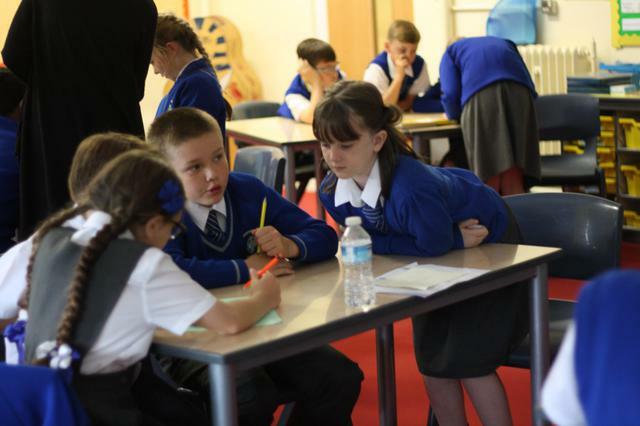 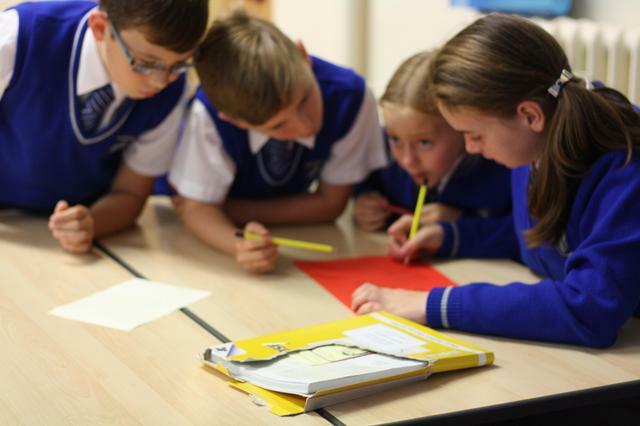 The workshops are to celebrate and embed problem solving across the curriculum!